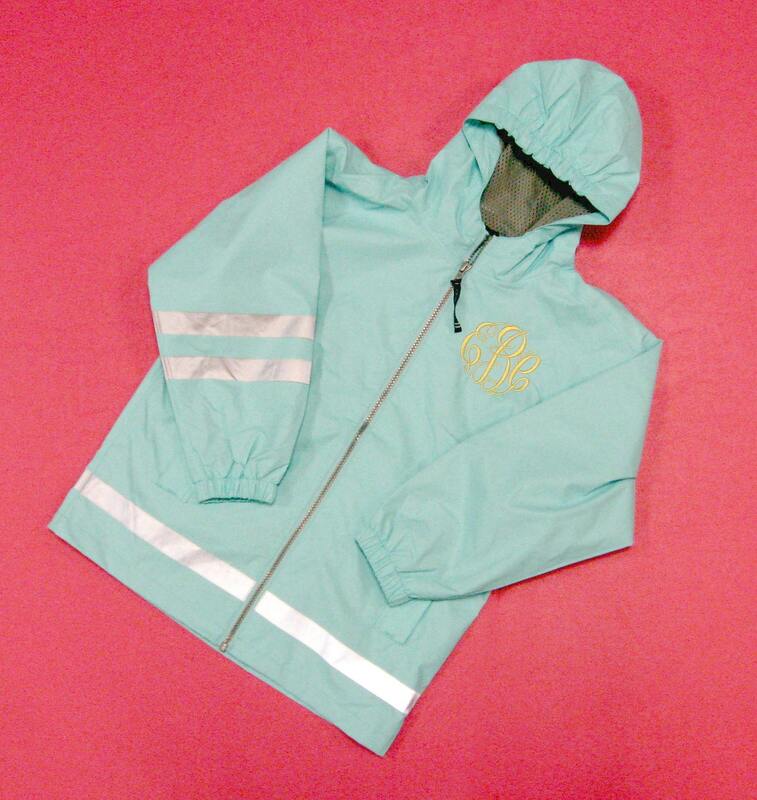 Wind & waterproof, our Monogrammed New Englander Rain Jacket in Children's Sizes will become a rainy-day favorite! 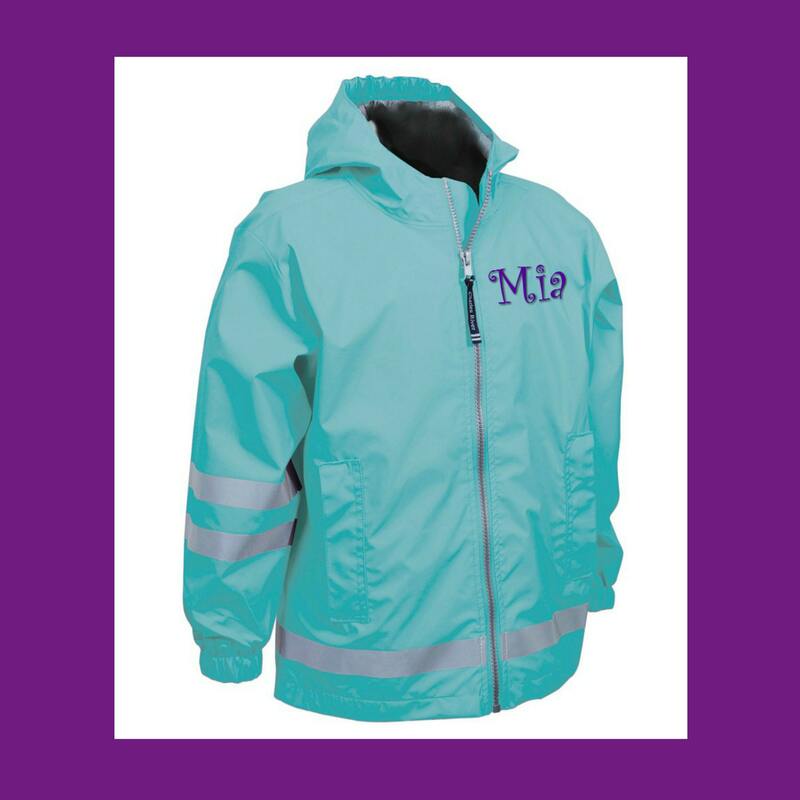 Wind- and water-proof fabric is bonded to a woven backing to provide additional fabric strength. Lined with mesh for air-flow circulation and taffeta nylon in sleeves for easy on/off. Elastic gathering at the hood with no drawstrings for added safety. Heat-sealed seams throughout to seal wind & rain out. 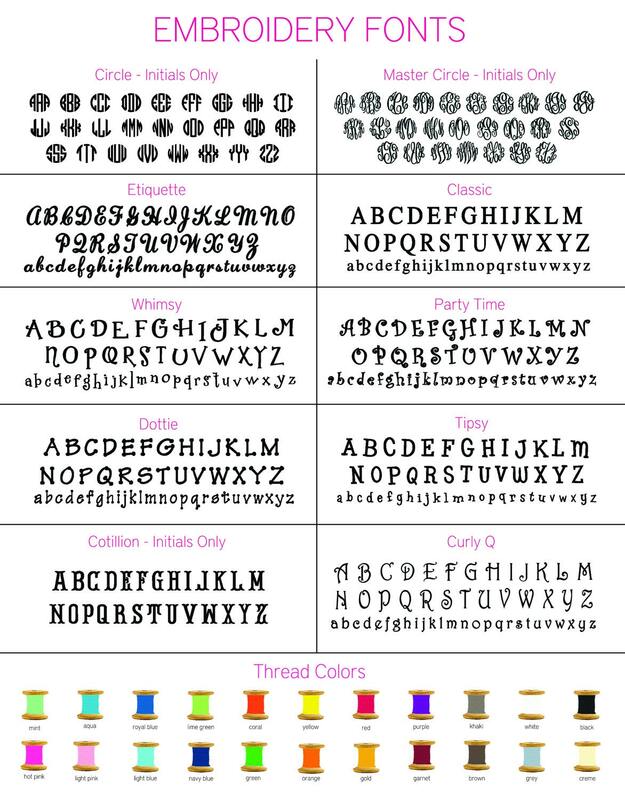 Stripe accent above front hem and upper back. Covered zippered side pockets & elasticized cuffs. Available in Children's Sizes 4, 5, and 6.